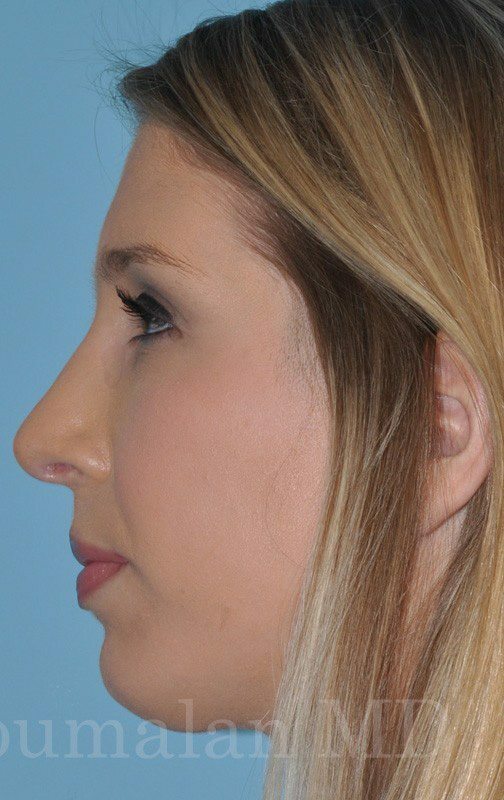 Management of the nasal and facial profile is one of the most rewarding and confidence-boosting procedures in all of medicine. 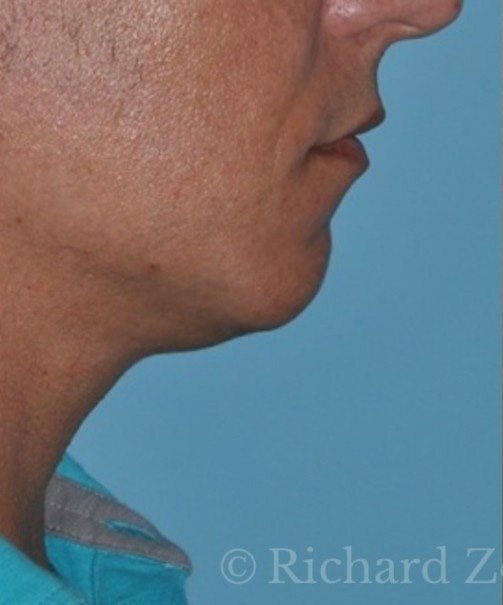 The ability to balance the nose with the forehead, jaw, and chin is the ultimate form of art. 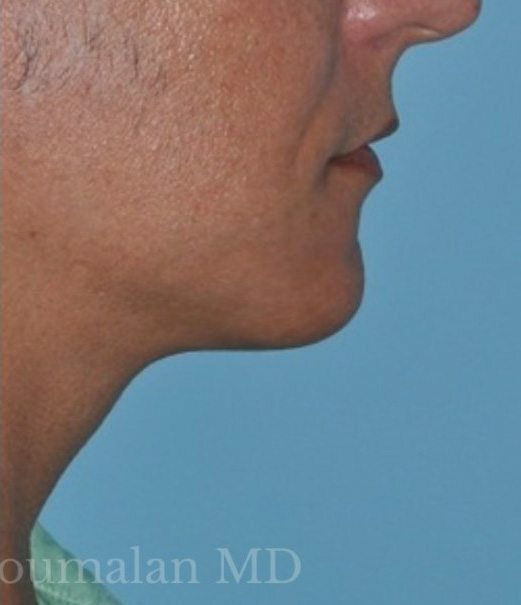 You can see in these photos what an a great change this can produce. 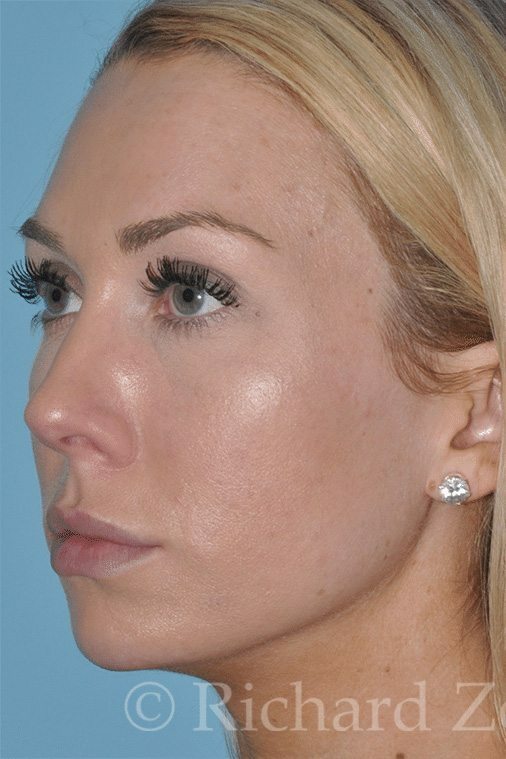 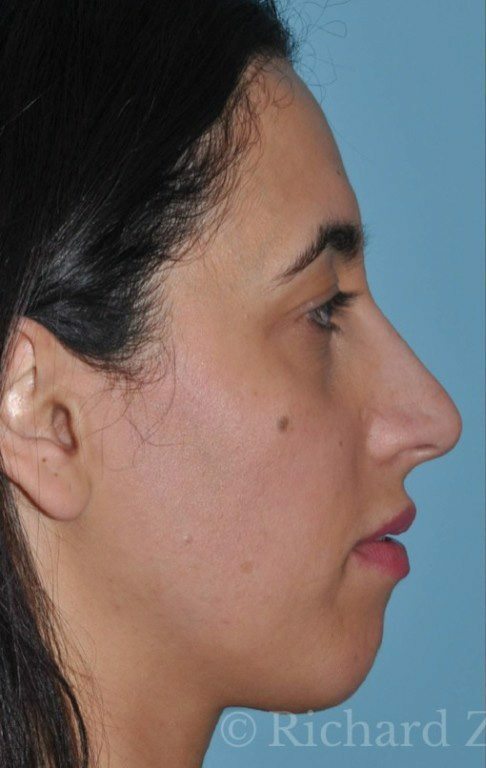 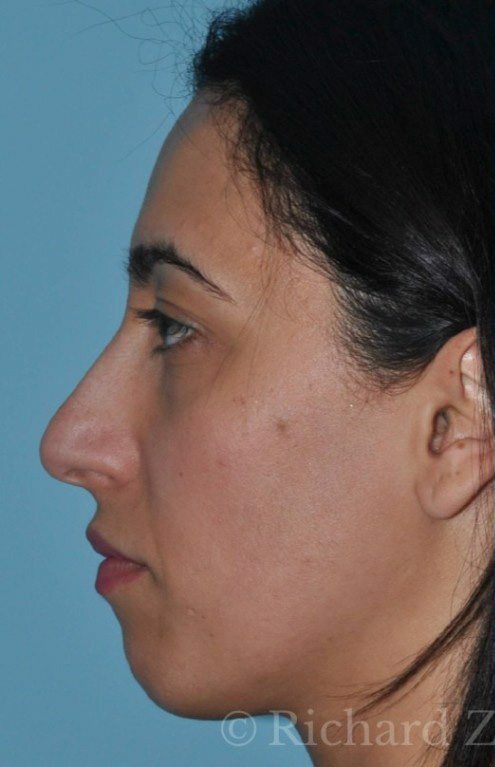 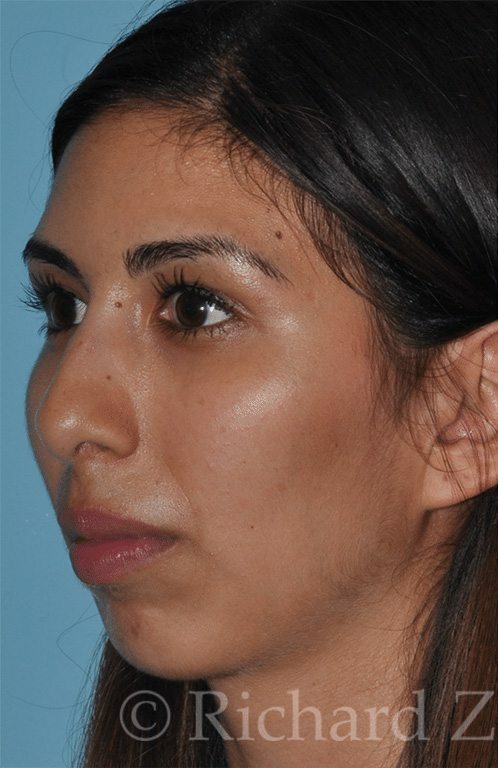 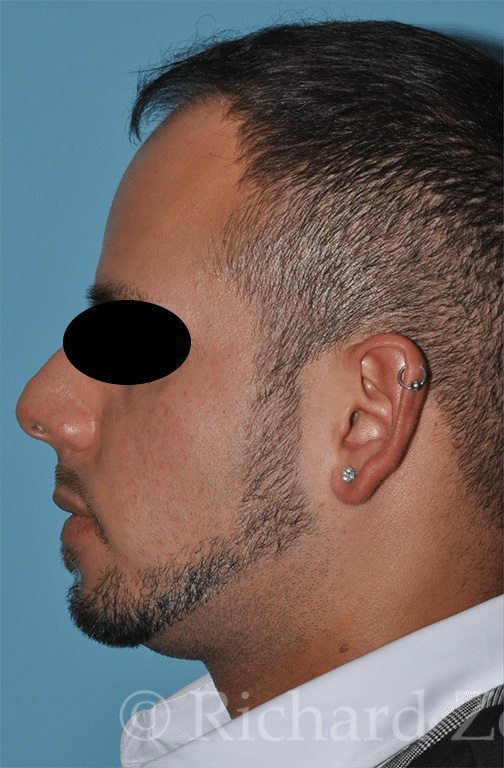 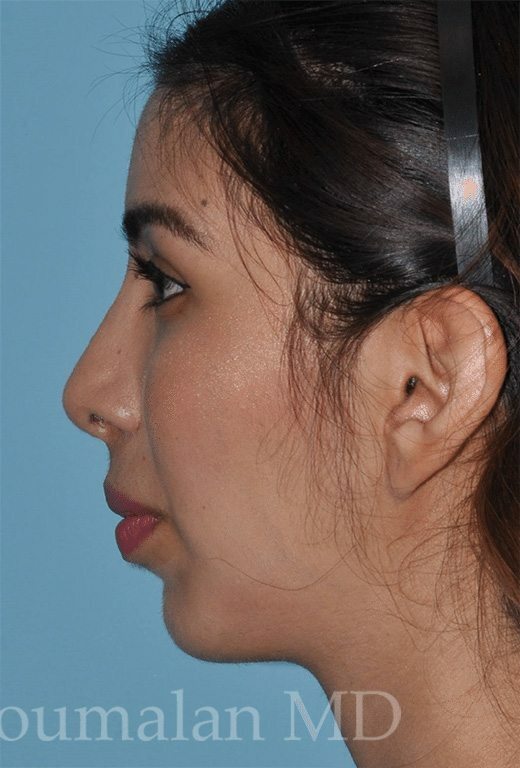 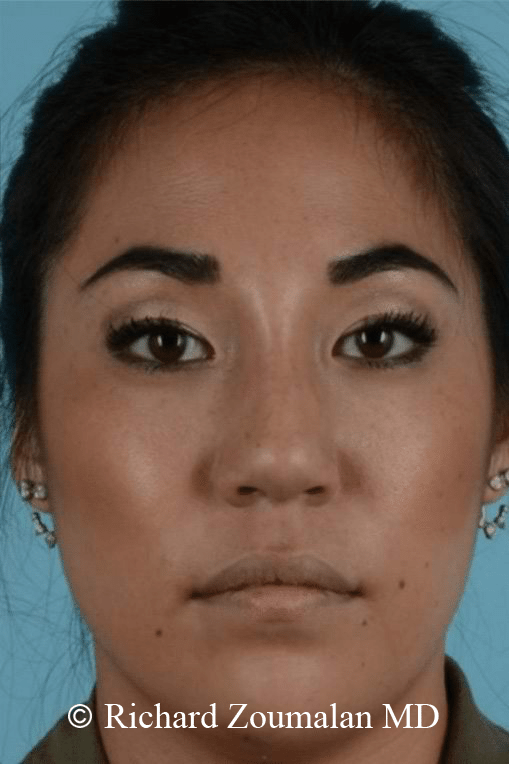 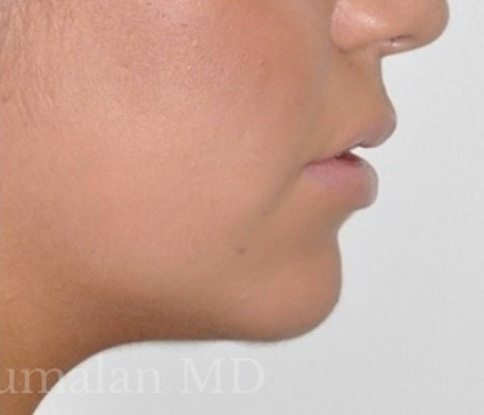 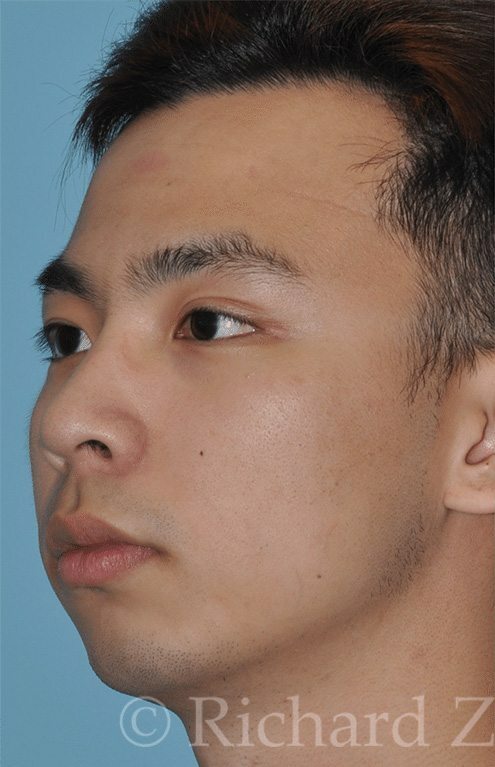 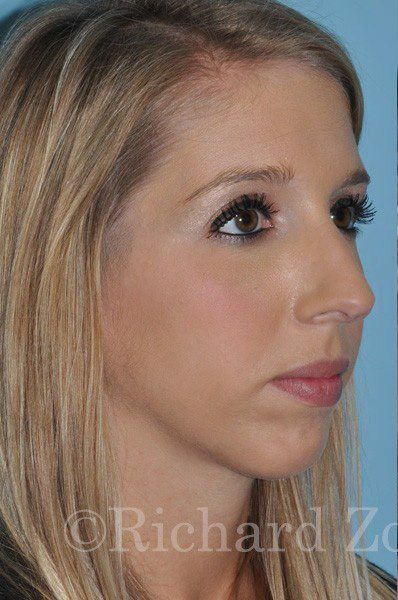 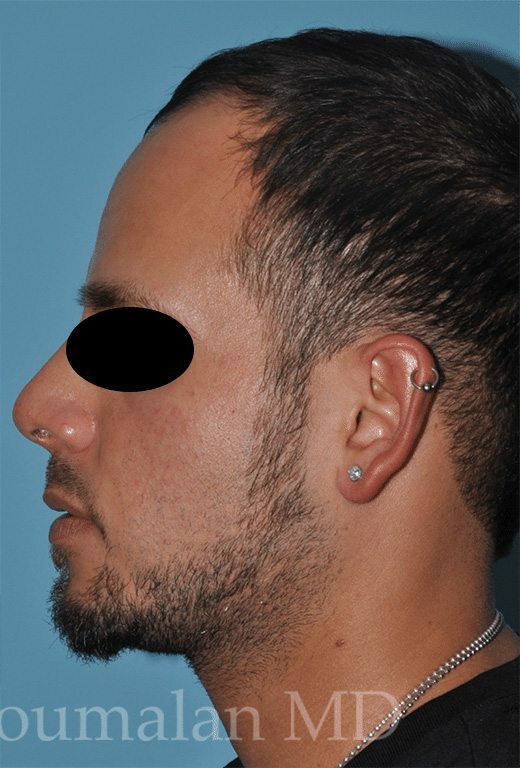 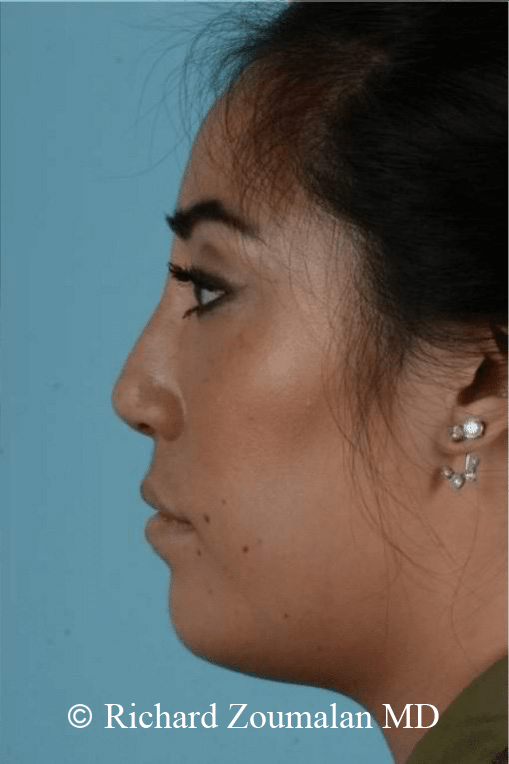 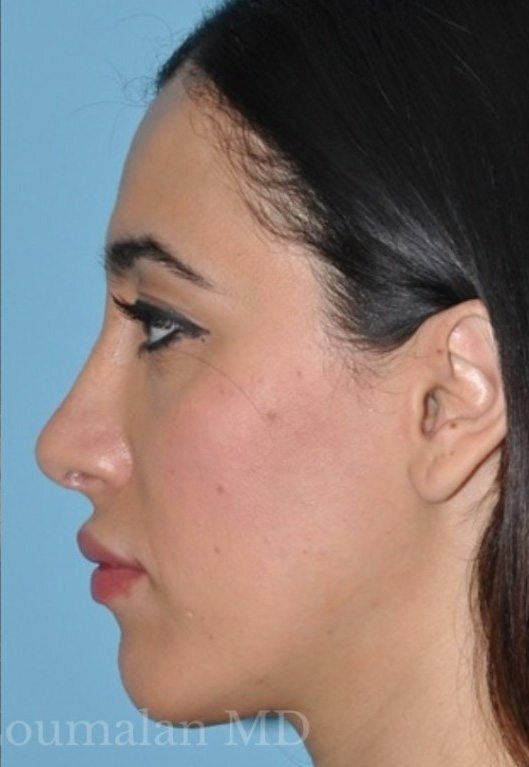 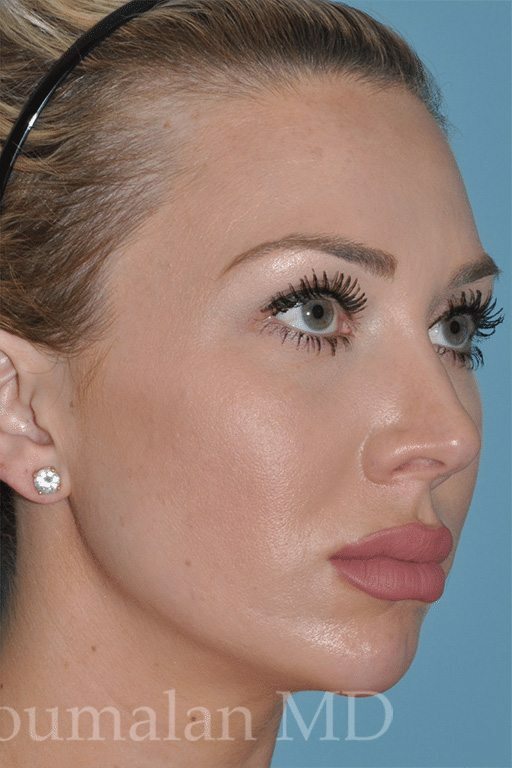 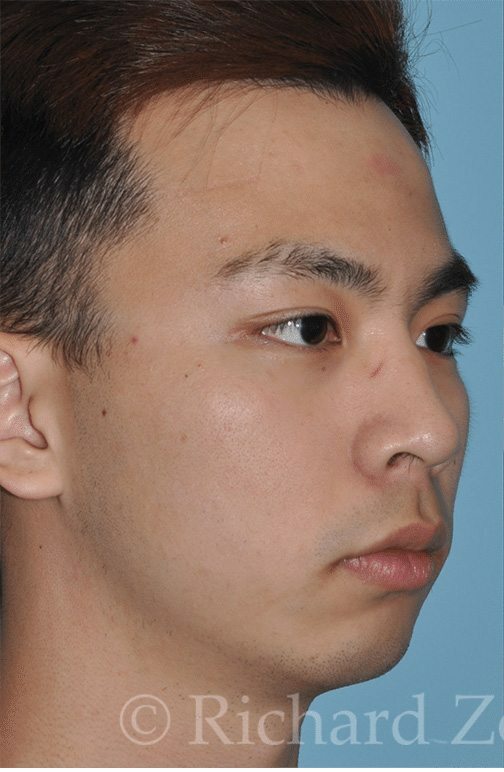 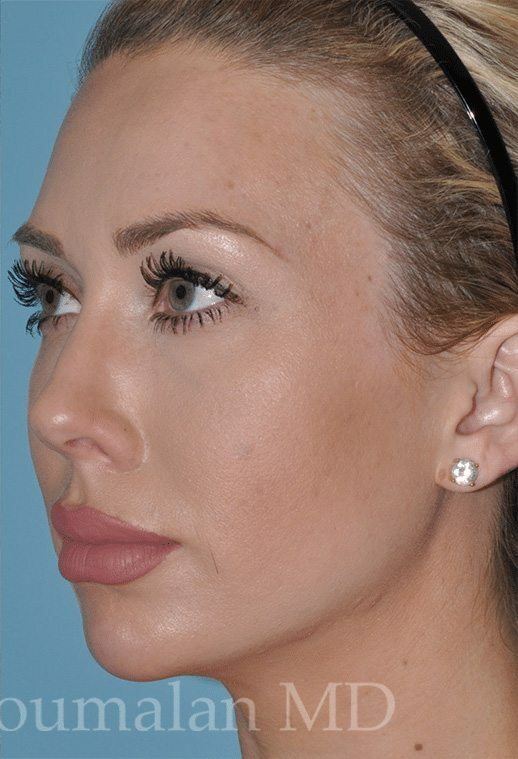 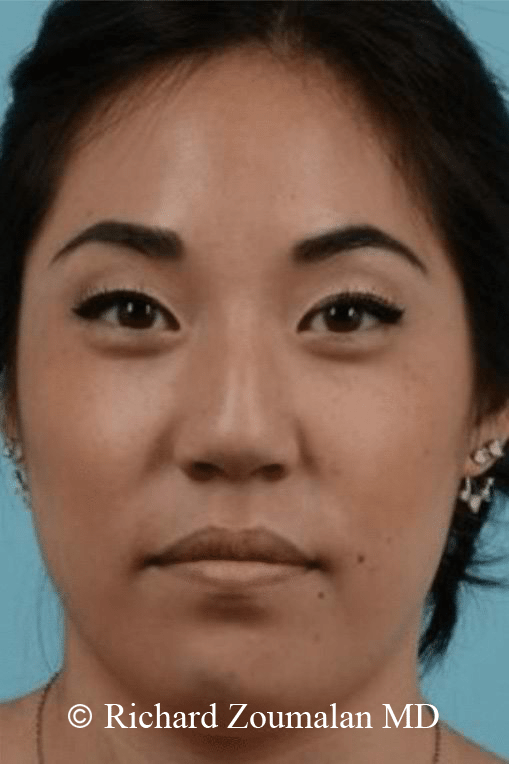 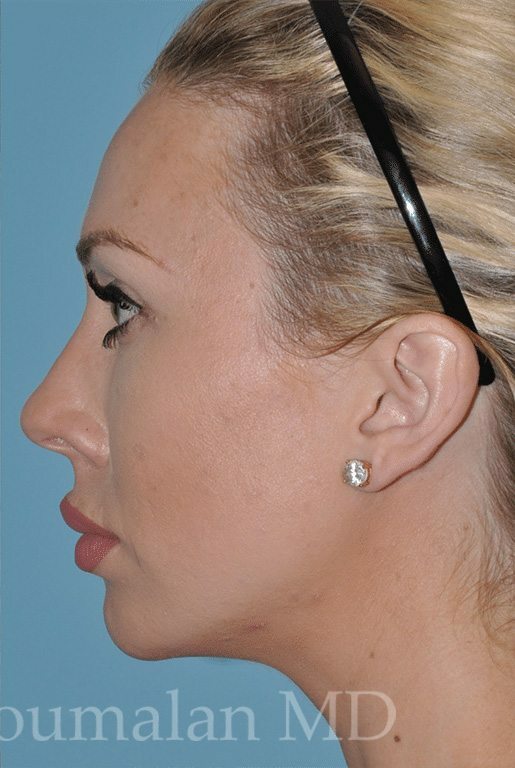 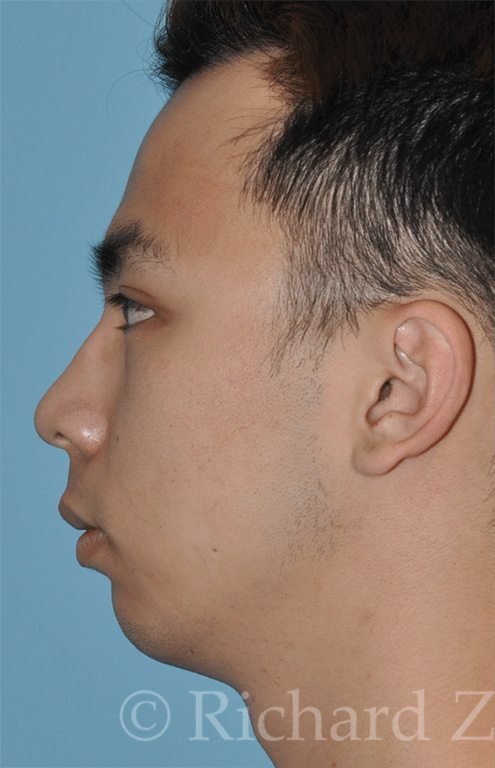 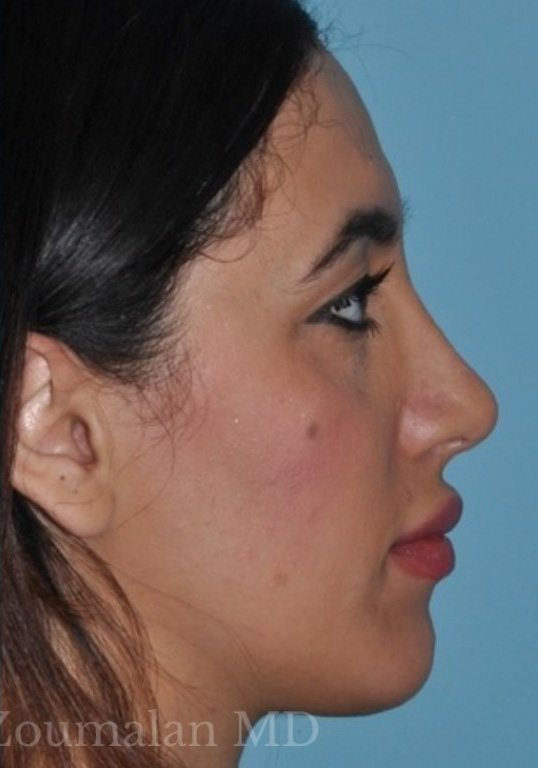 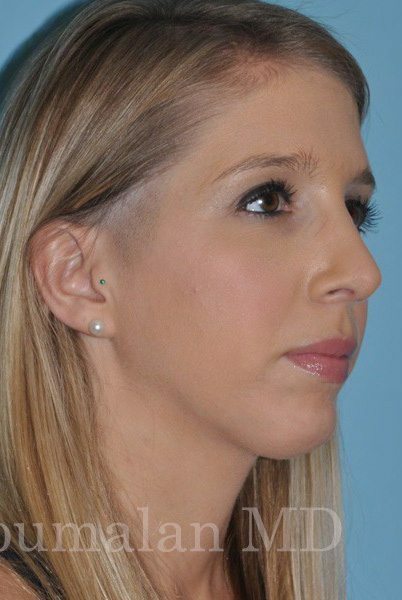 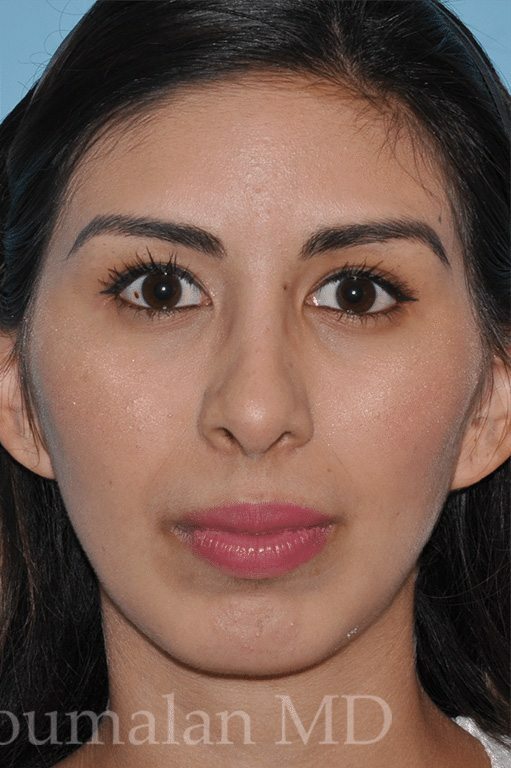 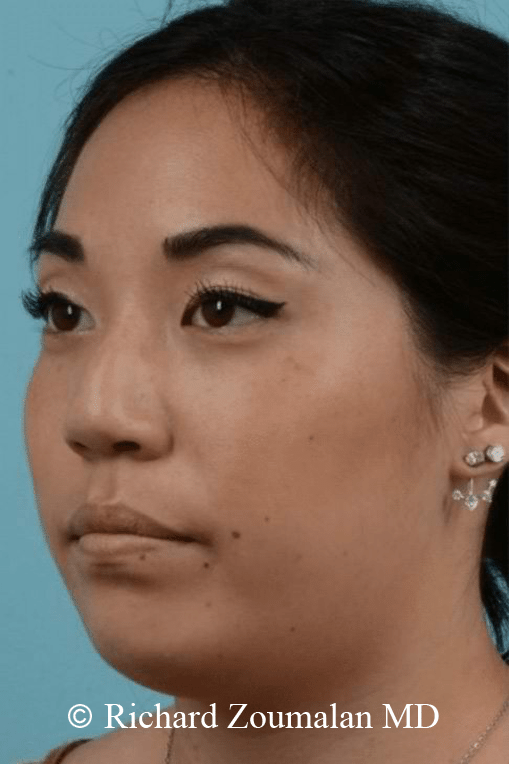 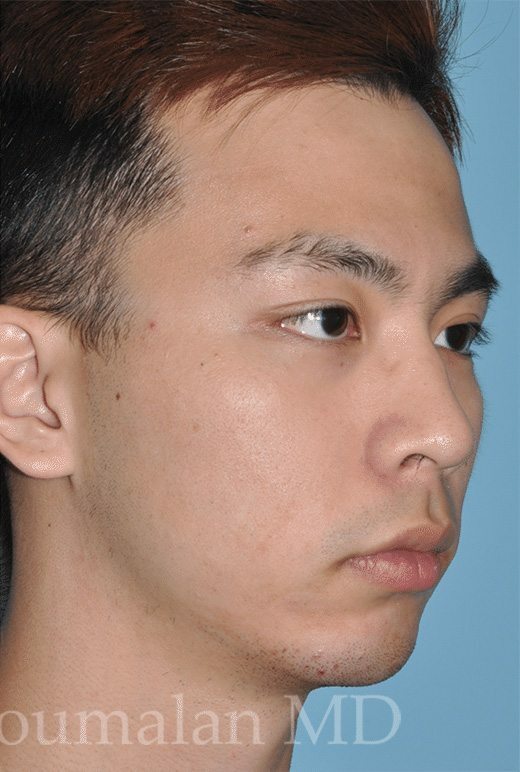 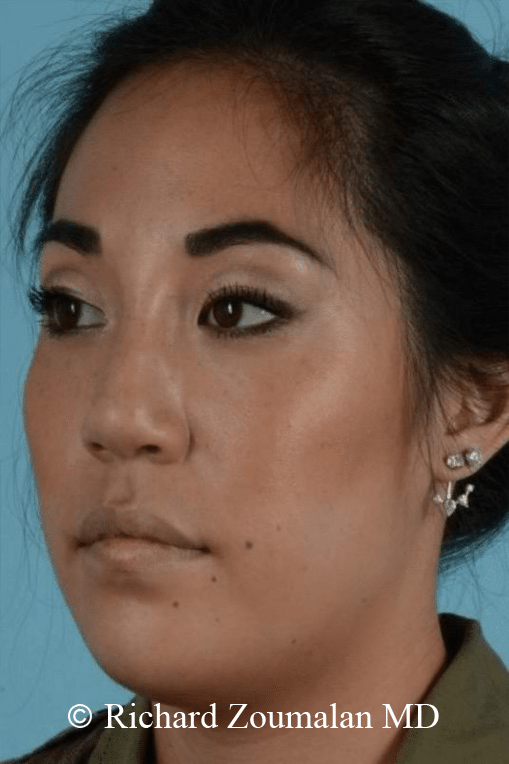 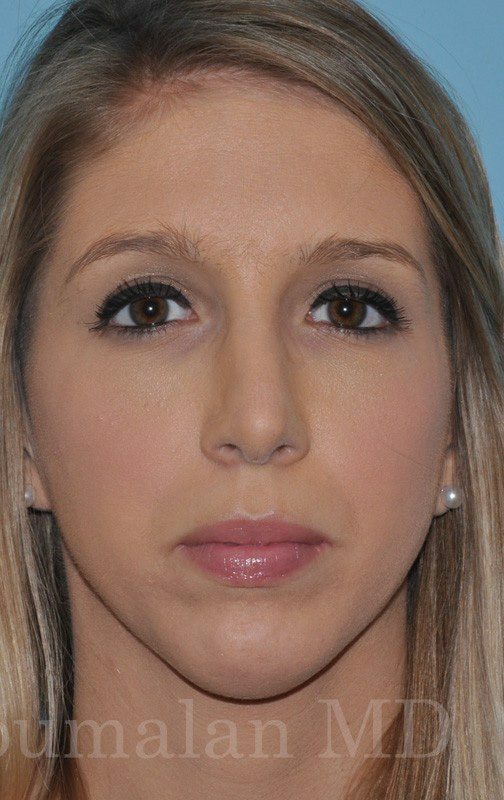 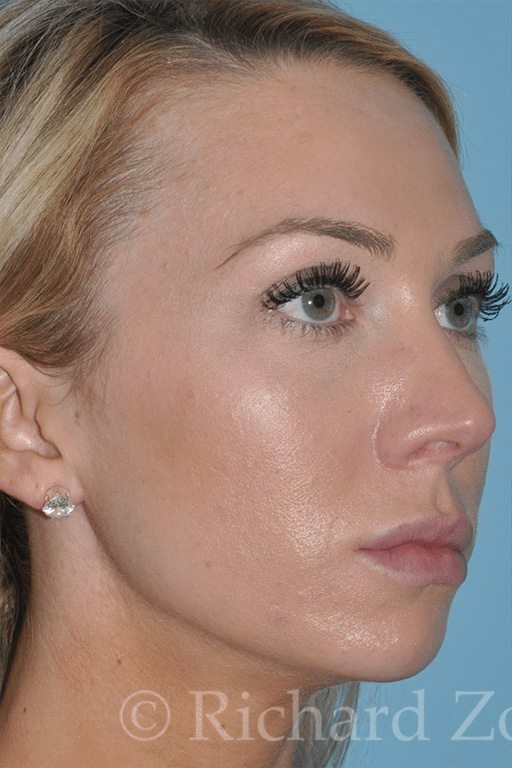 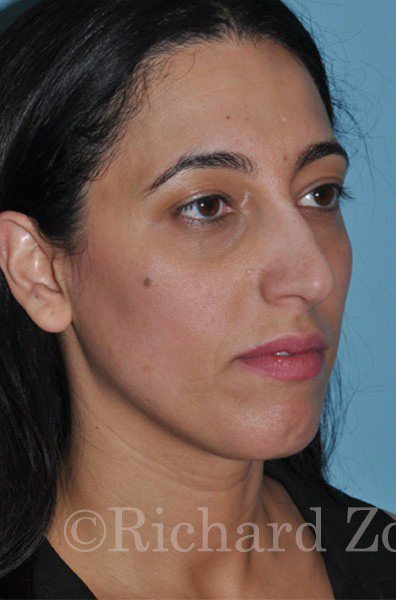 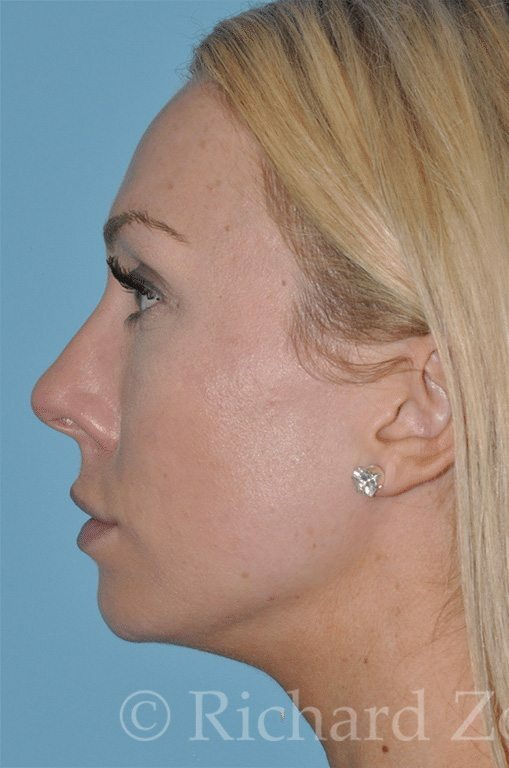 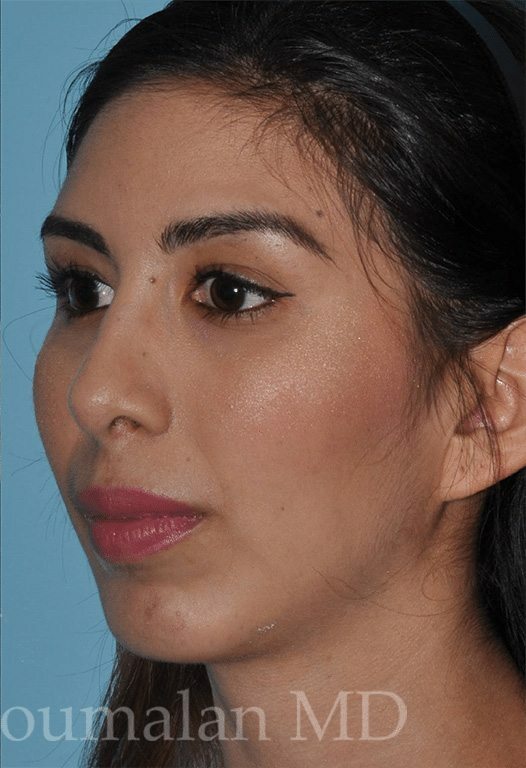 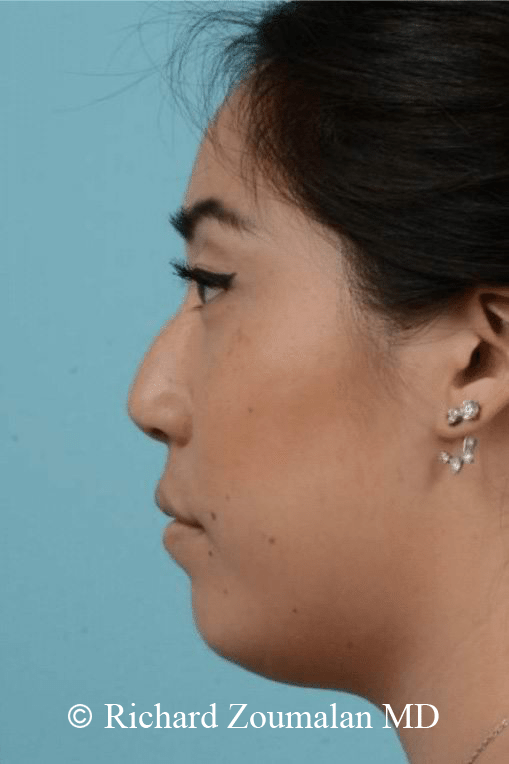 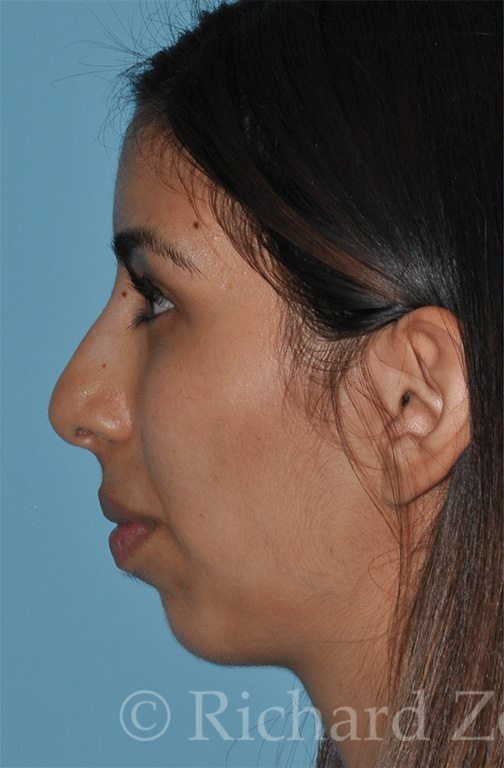 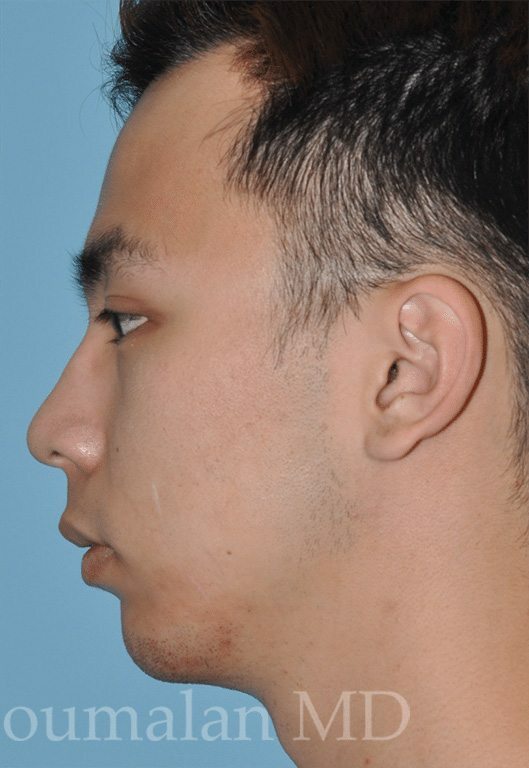 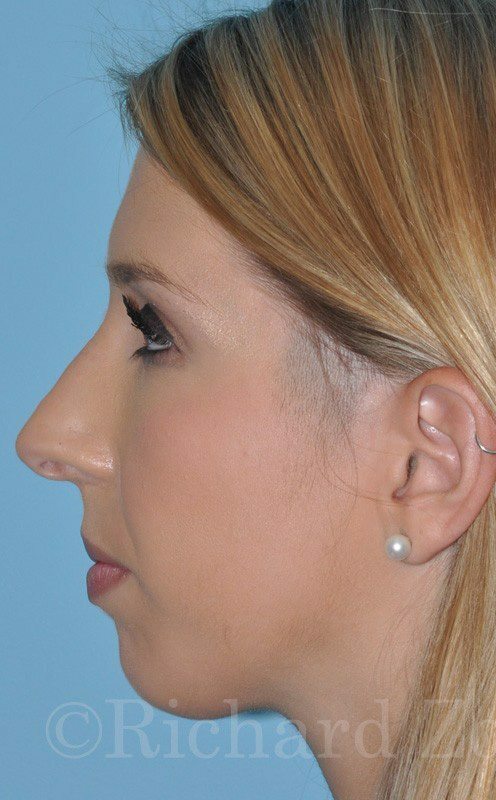 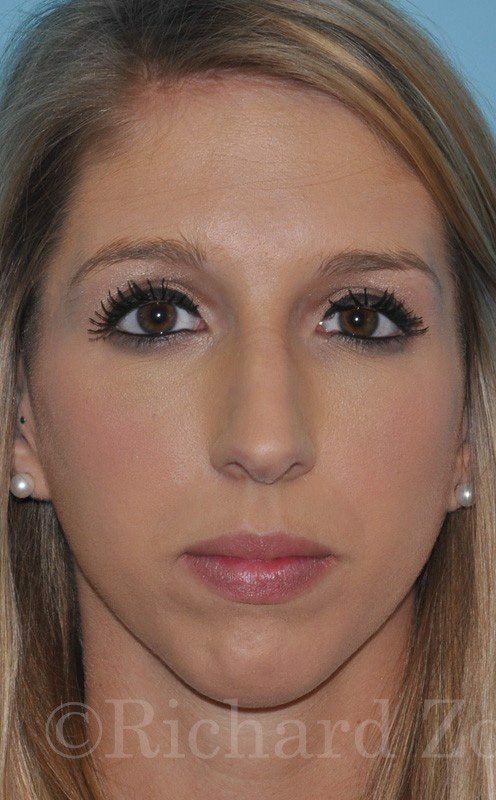 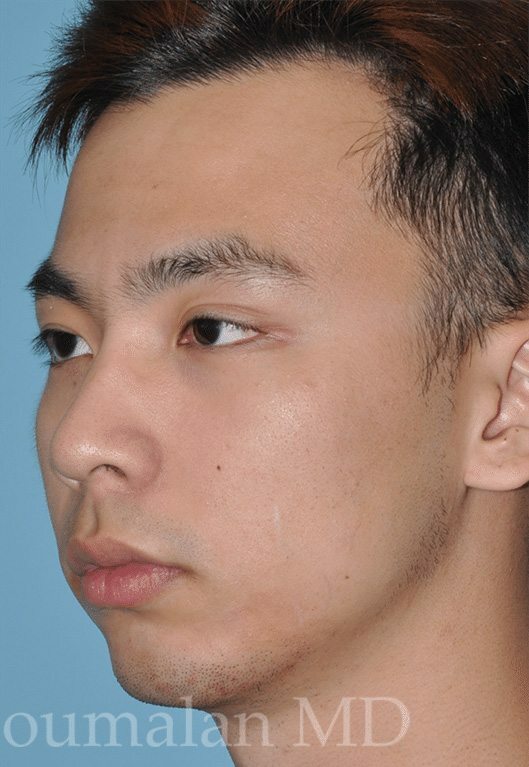 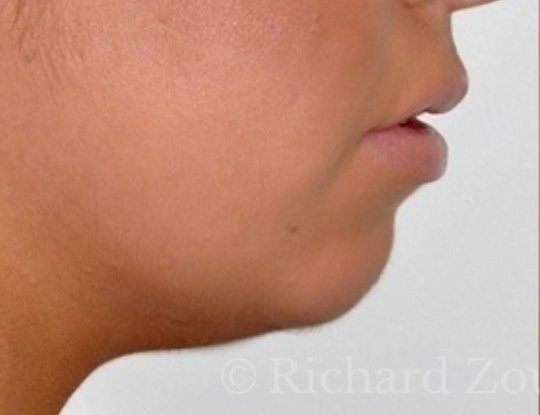 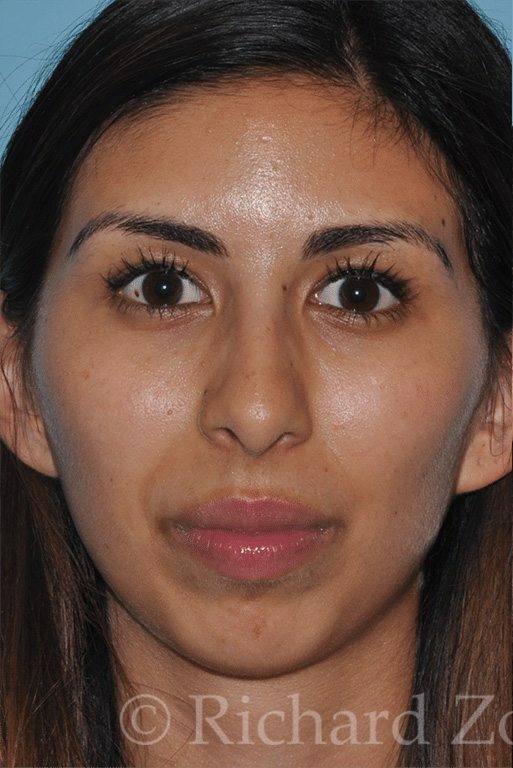 You can see in some patients how the ability to augment the chin makes the nose appear even smaller. 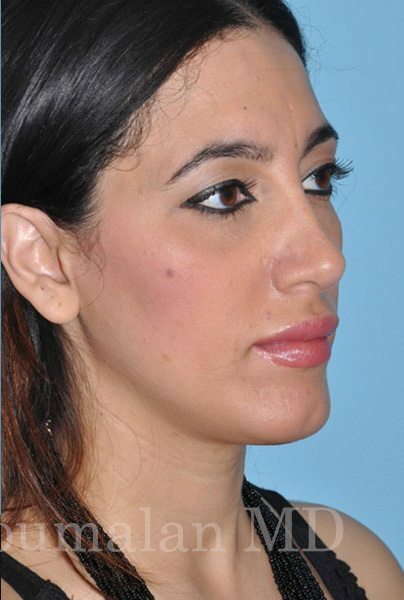 Dr. Zoumalan uses the latest 3D technology to help plan this procedure.